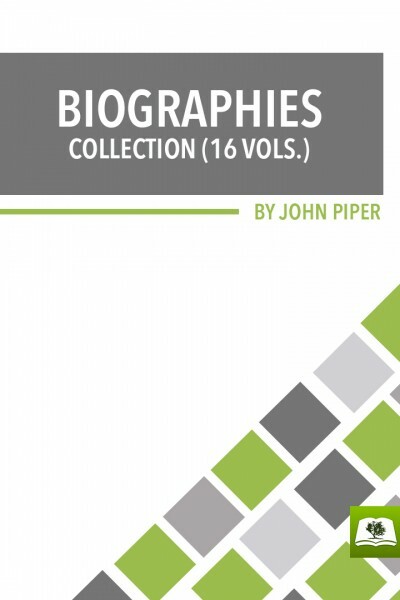 John Piper Biographies Collection - John Piper, the well known preacher, has given short sermons on the lives of a number of saints at an annual conference for pastors. These sermons are now available for you to read on your handheld mobile device, free of charge. Get to know the lives of saints through all time, from Augustine to Spurgeon, as only John Piper can tell their stories. Each biography can be read in a short sitting, and gives you a concise picture of each man of God.